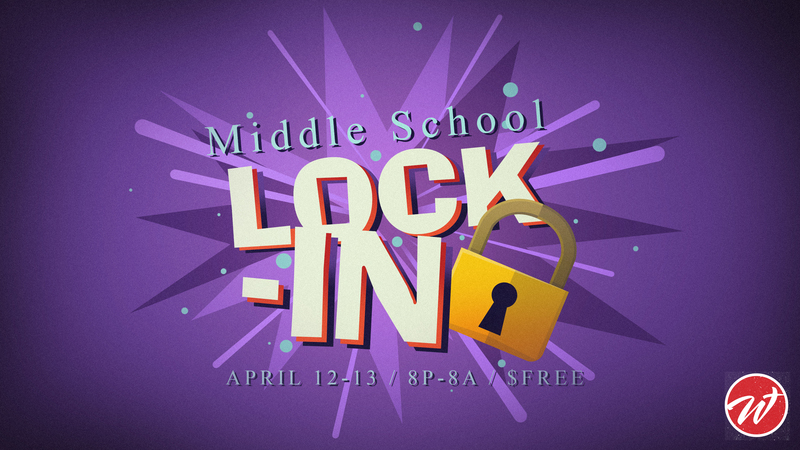 Our Middle School Lock-In is April 12th – 13th from 8:00 pm to 8:00 am! All Middle School students are welcome but must have a Parent Permission Form filled out, located at the bottom of this page. We hope students come for a super awesome and fun night!